Clove is a spice that was prized for its exotic appeal and unique aroma for many centuries. Another reason as to why it was held in such regard is its medicinal properties, which were known for thousands of years. People of different nationalities, including Germans, Indians and Chinese have used it as part of their systems of natural medicine for hundreds of years, long before the advent of modern pharmacy. 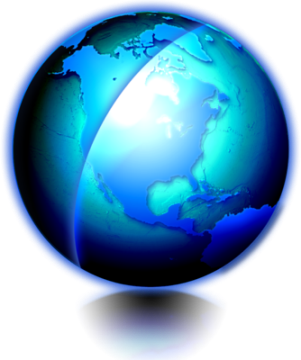 Clove grows naturally on clove trees found in tropical regions. Oil of cloves is a product that is also sold as clove essential oil or clove oil, consists of steam distilled from the plant's stems and flower buds. The main reason why clove has so many medicinal uses and beneficial properties is because it is rich in a phytochemical called eugenol. There is typically from 75 to 85 percent eugenol in clove. Specialists in both alternative and conventional medicine have done research on it due to its ability to fight cancer by stopping the proliferation of cancerous cells. Humans have taken advantage of the power of clove for centuries, as it does a lot more than just help fight cancer. Examples of its uses include treating a variety of respiratory infections, helping relieve the symptoms of rheumatism and arthritis, repelling parasites and numbing pain. Clove has been shown to have anti-inflammatory properties, is a natural anti-coagulant and antioxidant. It can also be used to help the body fight against viruses, tumors, fungi and bacteria. Anyone suffering from cancer knows just how serious the disease is. The good news is that in addition to traditional cancer treatments, there is some natural help available to give the body the help that it needs to battle this disease. Teams of medical researchers and scientists of various disciplines have studied clove essential oil and have found that it has some very interesting anti-cancer benefits. Even researchers who usually work with traditional pharmaceuticals and don't believe too much in natural remedies have recognized that it shows a lot of promise when it comes to killing cancer cells and also acting as a natural chemoprotective agent that has a role in cancer prevention. The most recent and detailed study has taken place in 2014 and found that clove essential oil has strong cytotoxic (cancer cell killing) properties when put to the test against breast cancer cells known as MCF-7. Further research has led to the discovery that eugenol found in clove oil has the ability to increase planned cell death, the lack of which can cause cells to become cancerous. It has inhibited proteins associated with breast cancer during tests done on human subjects and in test tubes. Despite its ability to kill cancer cells, it leaves healthy cells alone. 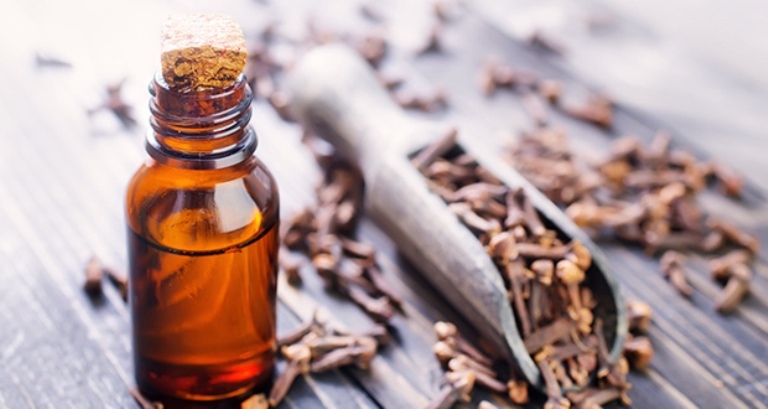 While clove oil is generally safe, there are some important things to know before you use it. As it is very strong, it can have potential dangers when used in excessive amounts. Therefore, you should moderate your use of clove oil and get advice from a healthcare practitioner that has knowledge of essential oil. It is a skin irritant, so you should be careful when applying it topically. You can dilute it if you prefer and should avoid applying it to your face. Finally, the most important consideration is that clove oil has anti-coagulant properties that may potentiate the effects of medicines like aspirin and Warfarin, which thin the blood. If you're taking any type of blood thinner, you should check with your physician before you use it.